Add Any Banner to this moudle jump combo. 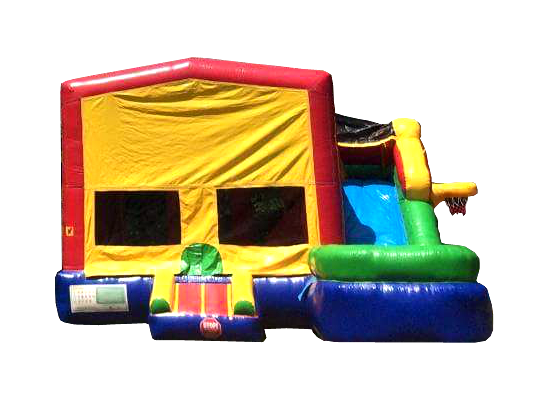 It has pop ups, basketball goal, climb and slide. A great unit to keep the kids busy.